As a supplier of rugged resuable shipping containers and cases as well as custom foam, Pro-Tech Case utilizes and maintains a Quality Management System that is in accordance with ISO9001 and AS9100:2016 as well as ITAR standards. 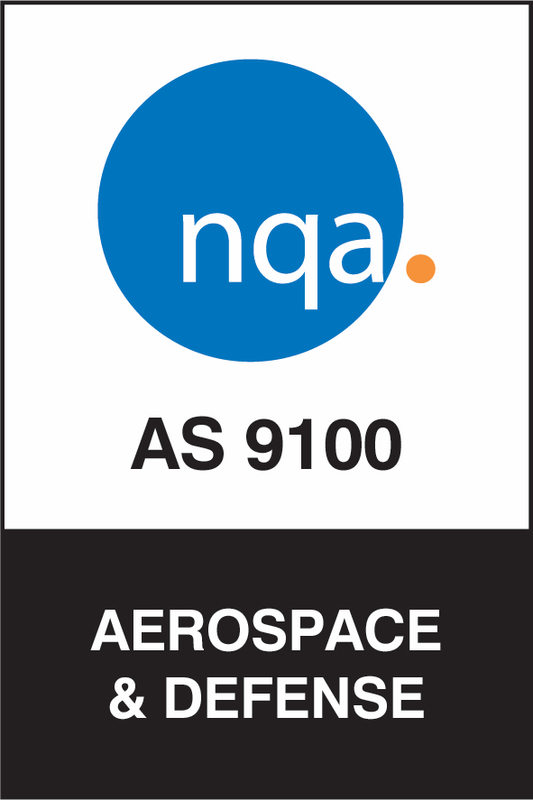 As such, Pro-Tech Case is ISO9001, AS9100:2016 and ITAR certified. Click the link below to see our certification.